This selection of courses is for companies involved in the servicing, repair and breakdown of direct gas fired heating appliances and equipment. 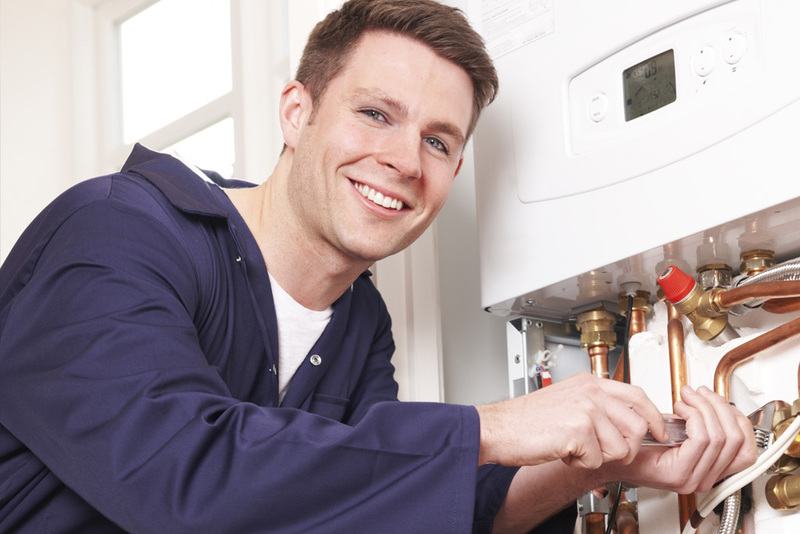 This selection of courses covers installation, exchange, disconnection, service, repair, breakdown and commission of domestic gas appliances. 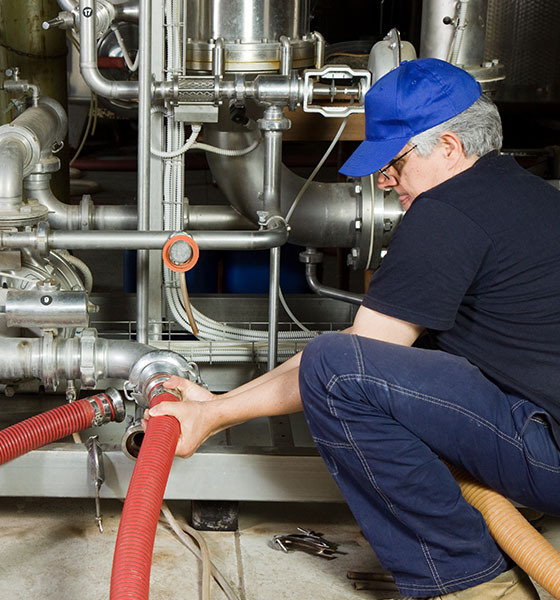 The OFTEC courses we offer cover the installation of fuel storage and supply systems connected to fixed combustion appliances, as well as single stage pressure jet servicing and commissioning. 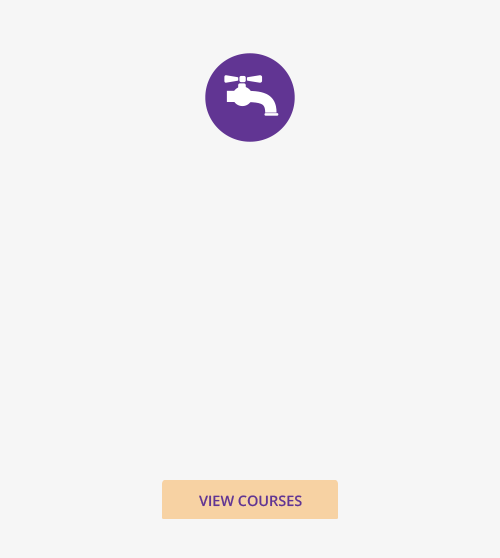 These courses are designed for central heating installers, to update knowledge regarding legislation and to enable demonstration of competence in the design, installation and service of hot water storage systems. NEW COURSE!!! Safe Isolation of Electrics and Central Heating Systems Controls - 4 day course - 5 to 8 November 2018 - limited availability. Call 01252 400370 to book or for more information. Next Gas Diploma Course starts February 2019 - call now to register your interest! Please call us on 01252 400370 to discuss your training requirements. 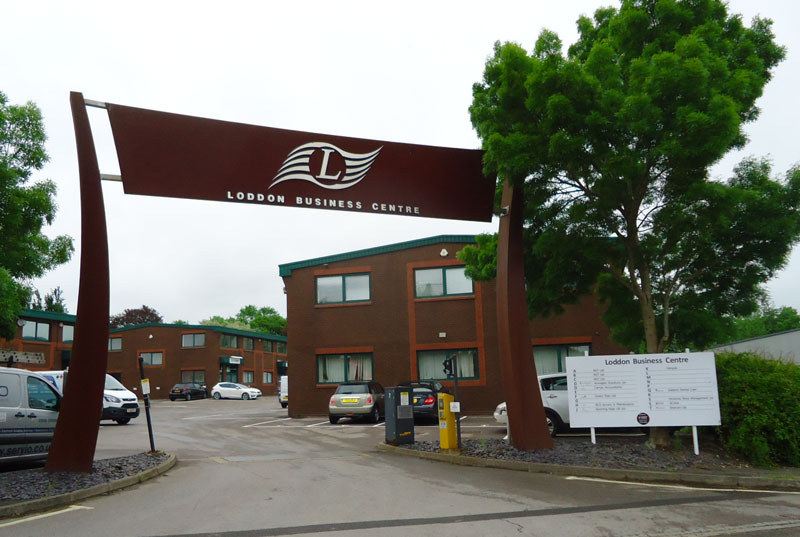 At WLT, we set highly competitive prices for all our courses. If you are able to source the same course/s as a package, within a 50 mile radius of WLT and you can provide WLT with a written quote offering the same course/s that we offer but at a lower price, with the same service conditions, we'll lower our price to match it.